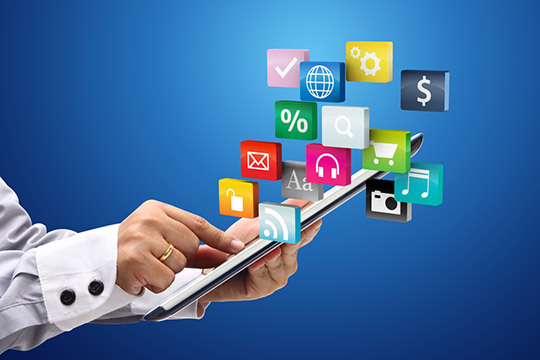 Home Blog How Does An Enterprise App Store Benefit Your Organization? How Does An Enterprise App Store Benefit Your Organization? With enterprises’ increasing reliance on mobile devices and applications as well as BYOD (Bring Your Own Device) and BYOA (Bring Your Own Access) trends, corporate app stores are on the rise. 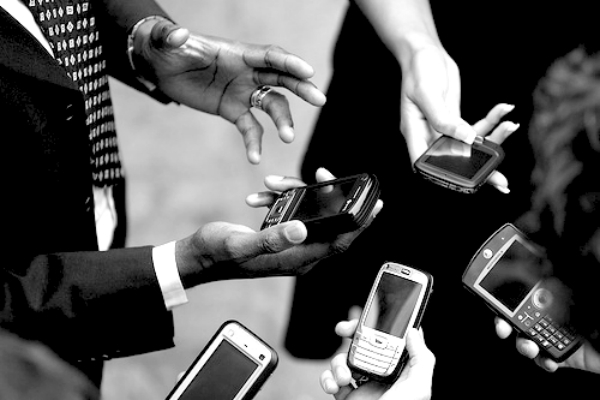 Nearly 75 percent of every enterprise workforce over the next decade will comprise millennials who will actively use mobile devices to get their work done Today, remote work culture has found stronger roots in the new technically-equipped business ecosystem which drives increased adoption of BYOD practices and enables employees to use a range of devices to easily manage business data and enterprise apps. These enterprise apps are specifically designed to carry out business functions such as employee training, internal communication, project management, data recording, etc. Some enterprises allow their employees to use third-party apps available on app stores like Google Play Store and Apple App Store, while others choose to list their custom-built business apps on various app marketplaces. However, ensuring the appropriateness of every app installed on an employee-owned device is a daunting task. Even the enterprise apps submitted to popular app marketplaces pose the risk of infecting employee devices and corporate networks despite setting up stringent security measures. In simple words, public app marketplaces can be ‘digital danger zones’ for enterprises. 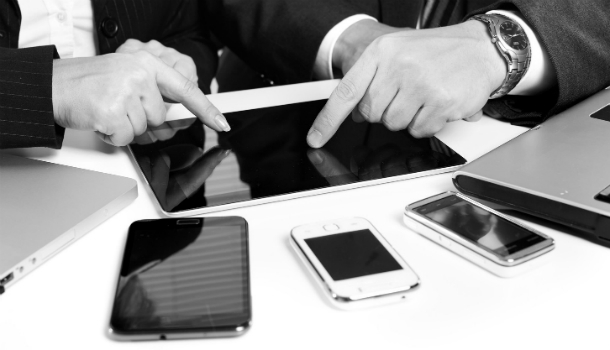 In such a scenario, creating a corporate app store for your enterprise becomes imperative. A corporate app store is basically a web portal or a mobile app that is accessible to your employees and stakeholders only. Besides securing your business data and applications, a corporate app store provides many benefits to your enterprise. For an enterprise that has invested in building custom enterprise apps, it is important that its employees utilize these apps. Placing your custom-built apps on a public app store may affect your apps’ visibility as they compete with over a million other apps on that store. Instead, a corporate app store is adopted by everyone within the enterprise. All the custom and enterprise-approved apps are stored in a single location facilitating easier app discovery and drastic increase in mobile app adoption. An inhouse app store also boosts productivity as employees do not spend time looking for required apps elsewhere. With everything in one place – from applications and administration to maintenance – you require less IT resources to keep things updated or figure out what caused a system crash. The centralized software distribution and management through the app store can provide you with complete control over the usage and license information while allowing you to negotiate better deals with your vendors. The reduced costs and better license terms result in substantial savings and an improved ROI. Security is a top priority for many enterprises around the globe. But managing the security of the employee-owned devices is difficult. Also, placing your apps on an unauthorized network can drive potential security risks. In such a case, an enterprise mobile app store stores all your assets in one place and lets you access, manage and maintain them, leaving lesser or no scope for security threats and attacks. The idea of employing a wide range of devices, both owned by employees and the enterprise, may seem appealing at first. But it is the data that matters more than devices. An enterprise app store cuts right to the heart of your hardware and security problems. 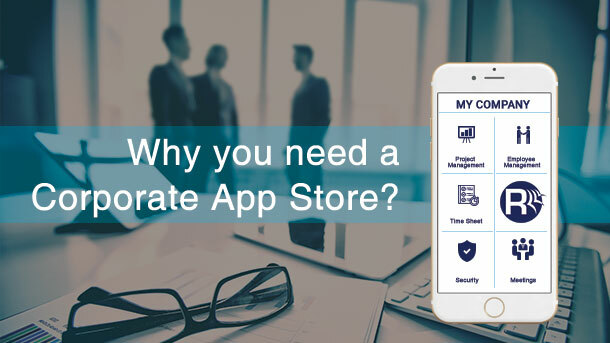 Launching your own app store will not only help you provide apps that safeguard your business data in transit and at rest but also have a trusted location for your apps that encourage employees to conform with organizational policies. What’s your take on this? Share it through the comment section below.